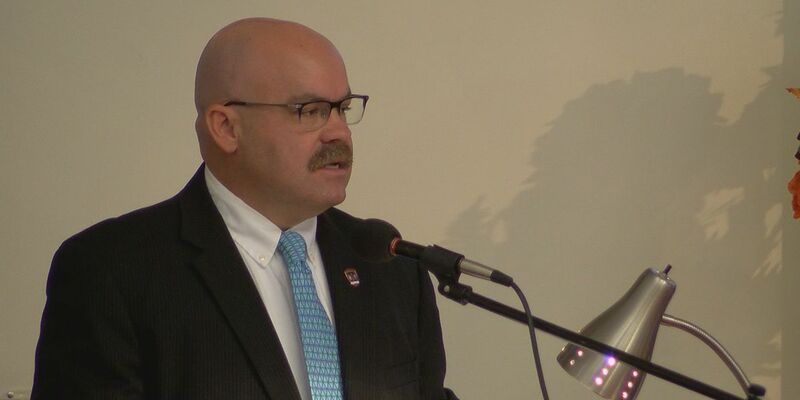 LOUISVILLE, KY (WAVE) - Less than one week after two people were killed at the Kroger in Jeffersontown, the police chief says the shooting was a hate crime. Jeffersontown Police responded Wednesday when 69-year-old Maurice Stallard and 67-year-old Vickie Lee Jones were shot and killed at the Kroger on Taylorsville Road. The alleged shooter, Gregory Bush, was taken into custody shortly after he fled the scene. In a news conference the day after the shooting, police revealed that Bush attempted to go to the predominantly African-American First Baptist Church of Jeffersontown Wednesday, but failed, before going to the Kroger where he gunned down Stallard and Jones. Rogers spoke at that church Sunday morning. During his remarks, Rogers spoke about the Kroger shooting, as well as the Pittsburgh Synagogue massacre which happened on Saturday, calling them both hate crimes. Rogers said the investigation is ongoing. They anticipate turning a case over to the grand jury some time this week.